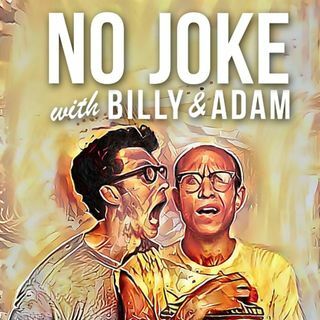 Billy and Adam discuss their history as pranksters. They've thrown pies in their friends' faces and convinced Drake he was going to die in an earthquake. Frankly... they're good at it. Plus, Billy gets nominated for Sports Emmys, Adam struggles with a clever business card and music by Justin Bieber!